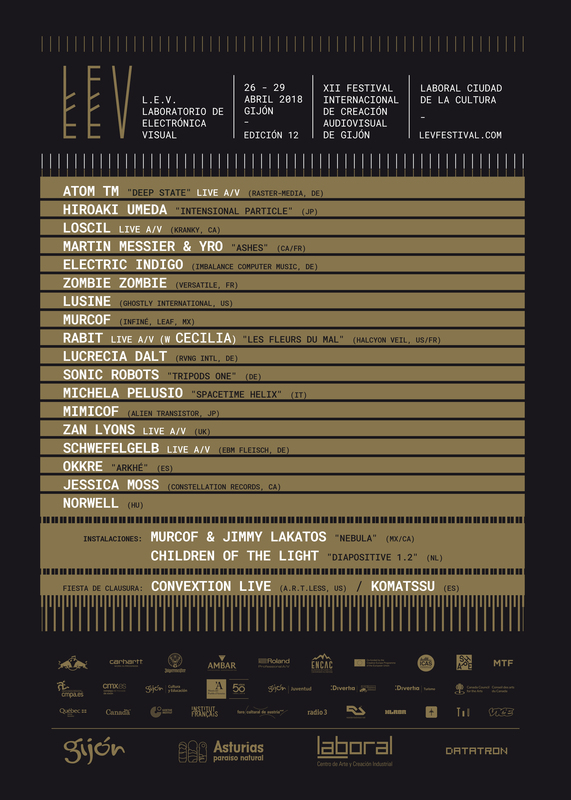 New names for the 12th edition of Laboratorio de Electrónica Visual. After the previous confirmations of Atom Tm, premiering his new work Deep State in Live A/V format, Hiroaki Umeda bringing to our country for the first time his performance Intensional Particle, the experiments by Italian artist Michela Pelusio, Loscil with one of his sensorial audiovisual live acts, or the premiere of Ashes, the first collaboration between Martin Messier and Yro, the personal universes of Rabit or Zan Lyons, plus live acts by Lusine, Zombie Zombie or an installation by Murcof and Jimmy Lakatos, L.E.V. announces new names for this edition’s bill. The Festival will also count with the visionary Sonic Robots, one of the most fascinating creators in the new DIY scene will present his project Tripods One with the collaboration of Red Bull Music Academy at LEV. He will play new material to be included in the first electronic music album in history entirely played by robots. The compositions have been created with the collaboration of Andi Toma and Jan St Werner of Mouse on Mars. 5 1 1 5 9 3, a surround live show specially designed by Electric Indigo for its performance at L.E.V. 2018, based on his new work in Imbalance Computer Music. A live show for the most futuristic dance floors only. Atom ™, who will appear twice in the Festival, has developed a career of more than 30 years, witnessing the evolution of sound till its present form. 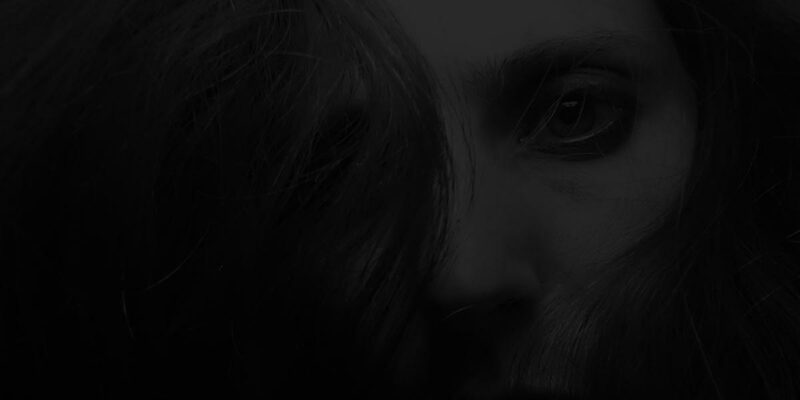 Alongside with his most experimental tendencies related to popular music, he will also display his very unusual vision of contemporary techno with a superb live act. The world debut of Arkhé, by Okkre, the new solo project by Uge Pañeda from LCC. 40 minutes of unreleased music structured in four acts, based on the representation of the four essential elements through sound, light and color. Schwefelgelb come to Gijón to present their explosive proposal, in the first collaboration of Laboratorio de Electrónica Visual and SHAPE Platform, in this case thanks to our friends at CTM. Their live show in Berghain as part of the German festival was a truly unforgettable, overwhelming sonic experience. 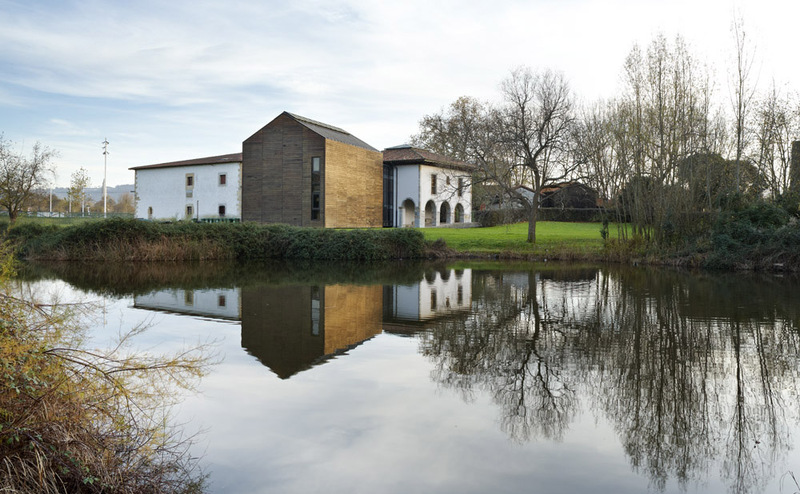 The Pueblo de Asturias Museum adds up to the Festival stages. A truly idyllic open space that will host the Saturday matinee session. In this setting we will enjoy a special offer exclusively designed for this new environment by Murcof, one of the most fascinating creators in the field of ambient and neoclassical music. He will play with one of the new voices of the most beautiful electronic music: MimiCof, alter ego of Japanese artist Midori Hirano. The Kosmische sound of the young hungarian artist Norwell close the line up. Hypnotizing, uplifting yet grounded, Norwell blends an astute use of grainy analogue synths textures to modern electronic music structures. 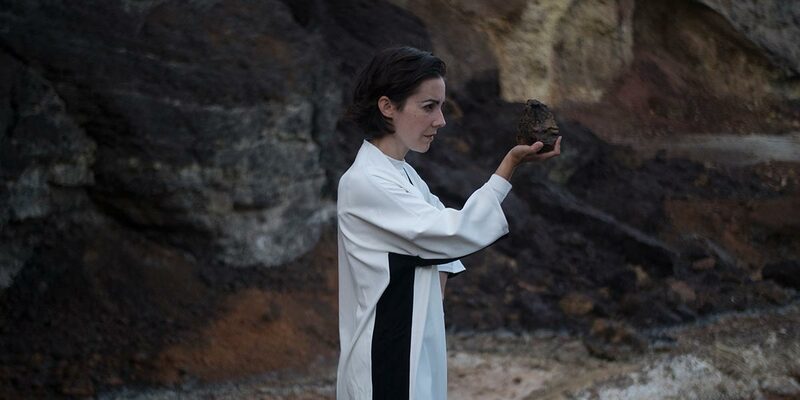 The very personal vision of sound and vocal usage of Colombian artist Lucrecia Dalt, who will present her new project Anticlines, to be released on May 2018 by U.S. label RVNG Intl; and the fascinating layers of sound created by Canadian artist Jessica Moss, member of Silver Mt. 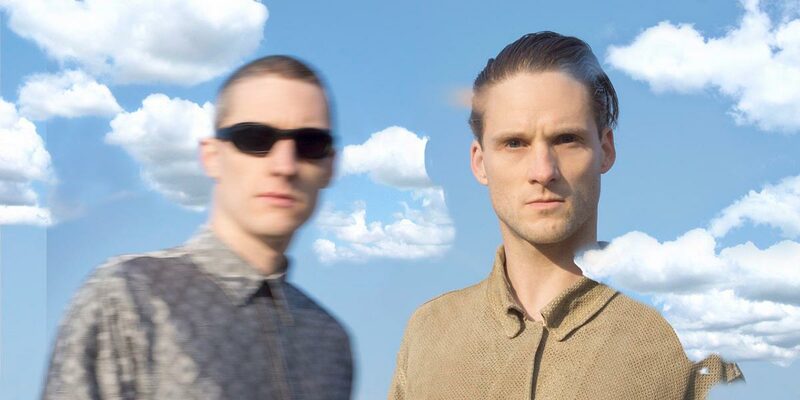 Sion and frequent collaborator of Arcade Fire among others, will bring life to the always magical space of the Botanic Garden. *Limited capacity show that requires an exclusive ticket. The truly unclassifiable Children of the Light, always tracking the evolution of new audiovisual languages, will premiere their installation Diapositive 1.2 at the Centro de Cultura Antiguo Instituto. This work is like a black hole which defies our perception of space and time through luminous impulses. On Sunday April 29, L.E.V. will celebrate its Closing Party with the collaboration of Club Lanna, to finish this new edition of the Festival. 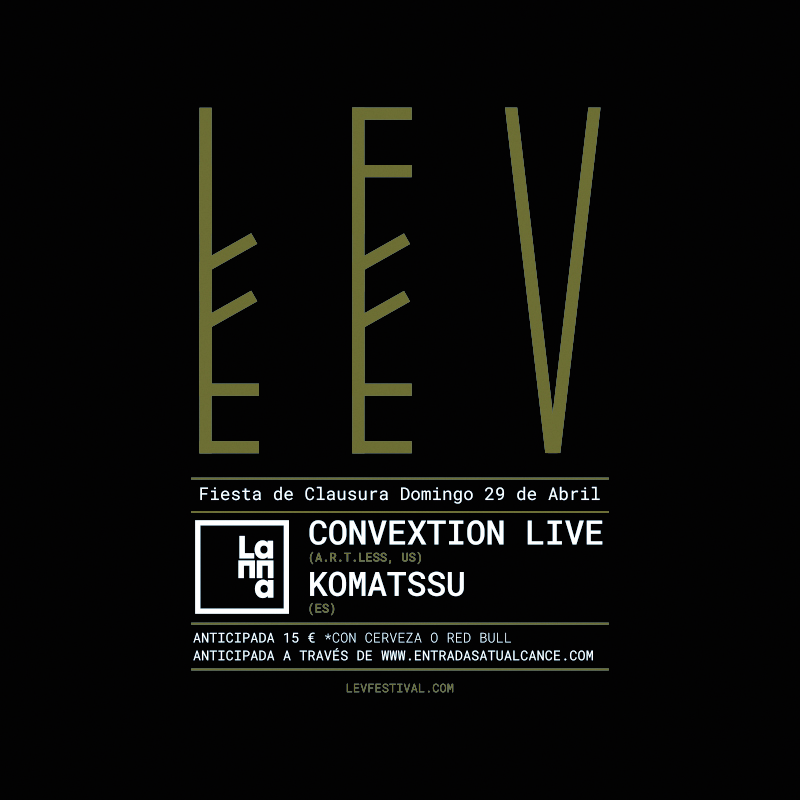 The party will feature Convextion Live and Komatssu. L.E.V., a project co-produced by the Government of the Principality of Asturias, Gijón’s Town Council, LABoral Centro de Arte and Datatrón Collective, keeps on searching the evolution of new audiovisual languages. 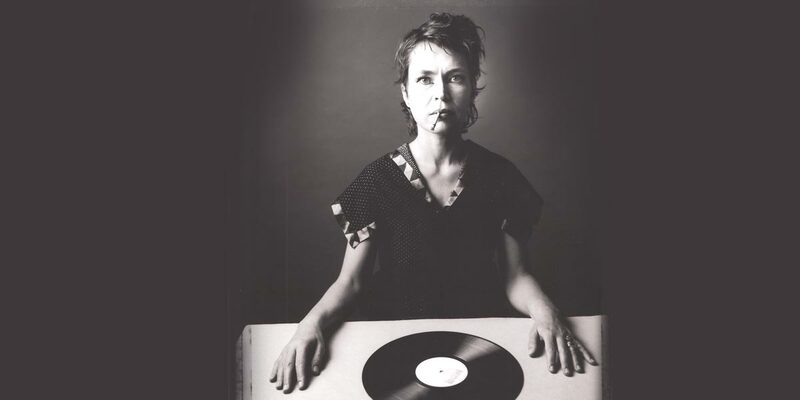 From April 26 to 29, the Festival will feature a lineup full of daring and innovative international acts that aim to go beyond classic formats within the fields of sound and vision creations.